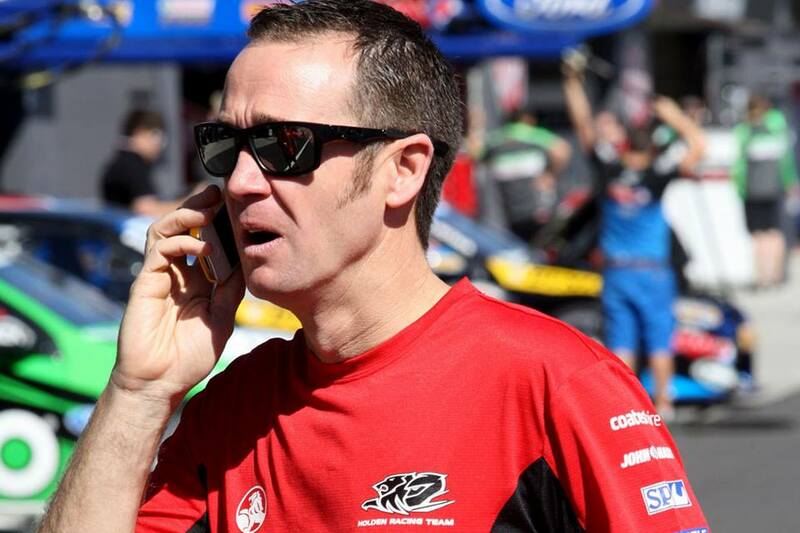 Kiwi motor racing legend Greg Murphy will make his rally debut at the 2015 Lone Star Canterbury Rally over Queen’s Birthday weekend. Having made a race career on tarmac, Murphy has always had a hankering to try his hand at rallying on gravel and will compete in the Historic Class. The four time Bathurst 1000 winner will team up with co-driver Jim Hewlett in a Historic Class car with the Stadium Motorsport Team. Having never competed in a gravel rally, Murphy will be relying on some good advice from the experienced team. His only previous experience on gravel was the 2004 Silverstone Race to The Sky held in the Cardrona Valley, Central Otago, where he raced a purpose built Holden Commodore Ute. Murphy will be thrown in the deep end as the rally gets underway with two night stages on Saturday evening (30 May) before a full day of eight competition stages on Sunday (31 May). “Yes, it is going to be really interesting,” commented Murphy. “Not only will it be new driving in a rally but it will be my first competitive stage in the pitch black. 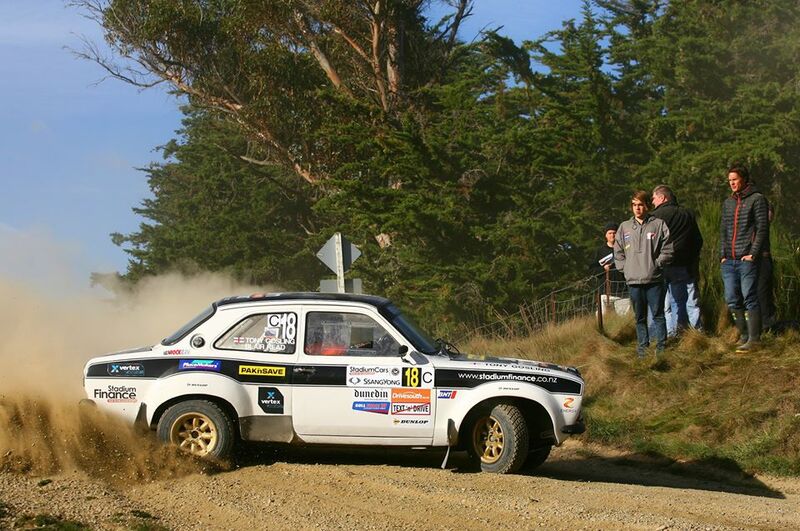 The Lone Star Canterbury Rally is the third round of the New Zealand Rally Championship and comprises ten special stages over 171 km through the Ashley and Okuku Forests outside Rangiora, north of Christchurch. The Tony Gosling owned car that Greg Murphy will make his rally debut in at the Canterbury Rally.